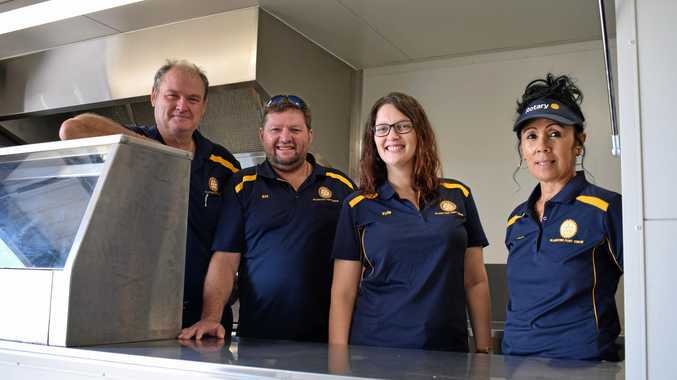 IT'S been seven years in the making but the Gladstone Port Curtis Rotary Club has finally received a brand new chip trailer which makes you crave deep fried food by just looking at it. The impressive 5.2m x 2.4m x 2.4m trailer has all the mod cons with four high-speed and highly efficient cookers with ventilation and lighting. It's capable of cooking 250-300 chip cups or pieces of product an hour including fish and chips, dagwood dogs and other deep fried food. 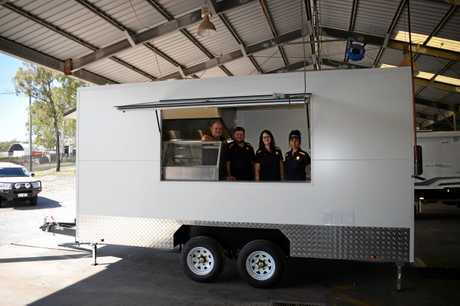 The $42,000 trailer was purchased with the help of a $35,000 grant from the State Government Gambling Community Benefit Fund. It will make its first appearance at the Boyne Valley Country Music Campout in Ubobo from April 12-14. 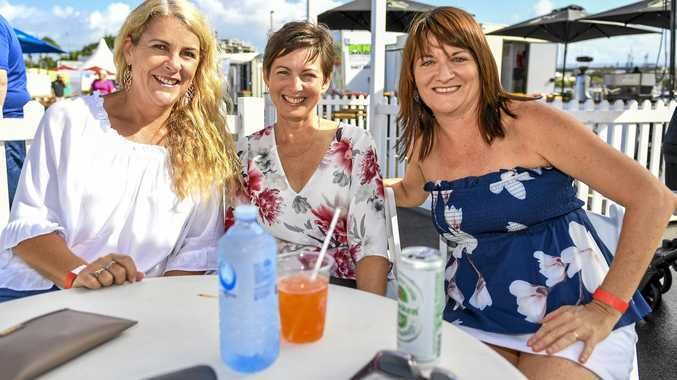 The club target an income of $20,000 a year from its chip trailer and president Kylie Devney hopes that figure will increase with the new trailer. "It's about how much we can maximise it. We expect it will increase the efficiency and we'll be able to do a lot more events easily," Ms Devney said. "It's hard to put a dollar figure on that but we're hopeful it will significantly increase what we can put back into the community." GPCRC director Greg Seeds can usually be found hovering over the deep fryer at community events and was thrilled to have a new piece of equipment with which to play. "This is the best features of everything I've used over many years, I've taken the best things I've always wanted and its 100 per cent better than I've used before," Mr Seeds said. "It's got everything you want... It was build in Queensland and we took delivery last week and we are very proud." 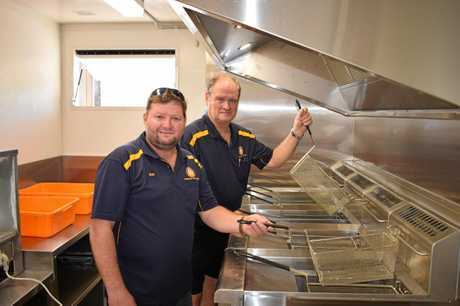 Mr Seeds has been involved with Rotary for 13 years and said the club's old method of cooking deep fried food had become problematic and it was time for an upgrade. "The chip van was a seven-year project from when we first starting doing chips," he said. 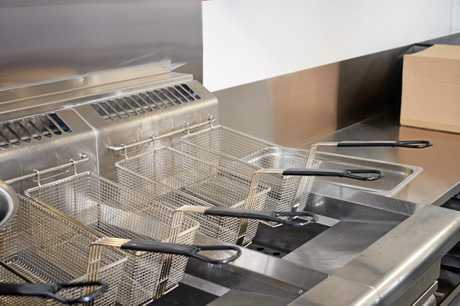 "It became very labour-intensive and the risk assessment was too dangerous to do so we decided to design and build it into a van where all the chip cookers were permanently fixed and that gave us better and much more professional facilities. "After seven years of fundraising and support from the local member Glenn Butcher who helped us with the grant we were finally able to design and build it. "This gives us much better facilities for our members and helps us serve our community better."